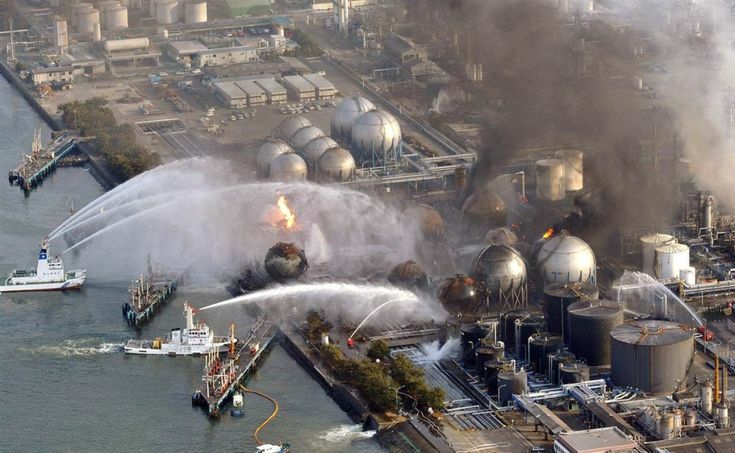 Major Newspapers: The big question is, where did Fukushima’s melted fuel go?… Just where is that fuel? AP, Jun 15, 2015 (emphasis added): Four years after an earthquake and tsunami destroyed Japan’s Fukushima nuclear power plant, the road ahead remains riddled with unknowns… Experts have yet to pinpoint the exact location of the melted fuel… [T]he hardest part of the decommissioning: Removing the melted fuel from the three wrecked reactors. The biggest questions are where the melted fuel is and in what condition… experts believe the melted fuel has breached the cores and fallen to the bottom of the containment chambers, some possibly seeping into the concrete foundation .